Our new telephone dialer joins GSM communication on 3G service to a great and easiness installation a very high versatility. 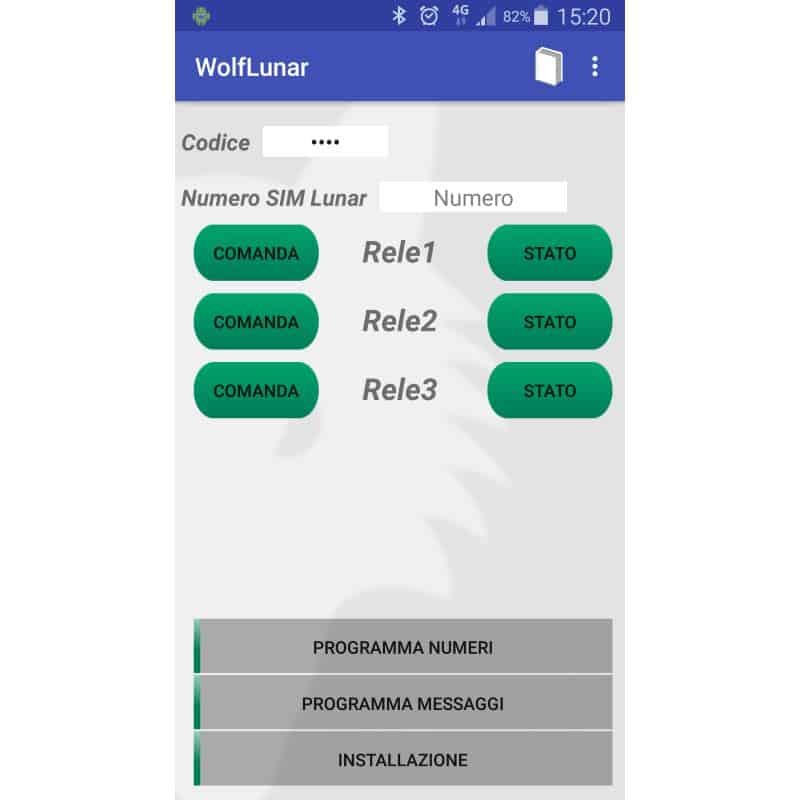 Other this, thanks to WolfLunar app, one dedicate app which is easy to use and to download, Lunar can chat and interact in an intuitive way. It is compact and without display, it could be manage by Bus with Genesy Burglar but also by universal use with 4 alarm channels and three output (you only have to move a dip-switch) or be managed directly on user’s smartphone to receive SMS , info and to set up command at distance…this isthe maximum as convenience and safety. 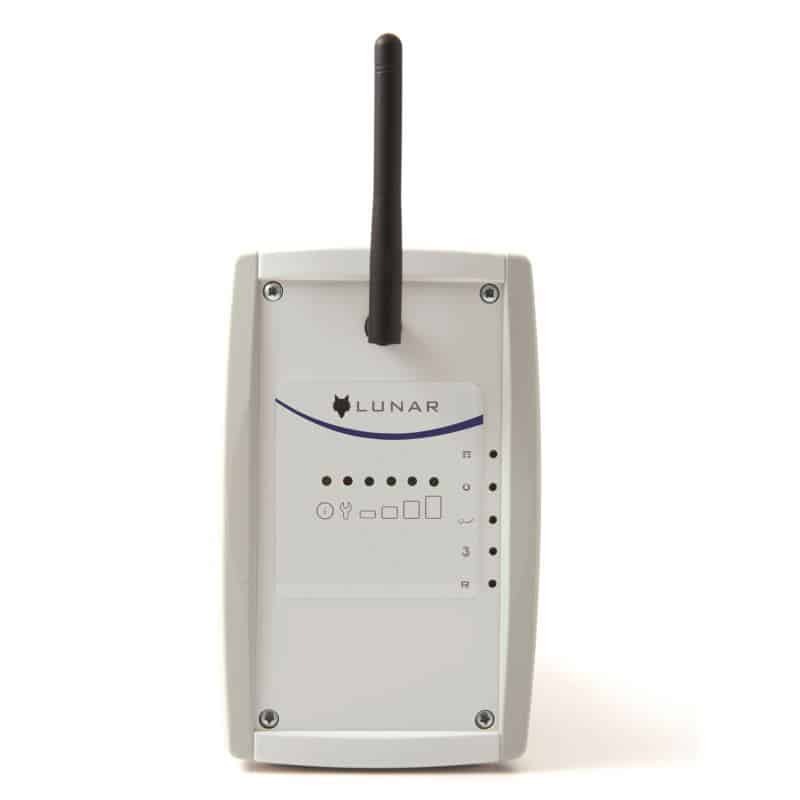 Even if it is necessary a minimal signal to be able to work, you can install it also far from the burglar. So that you can solve the problem about burglar installation in area where there is no signal.